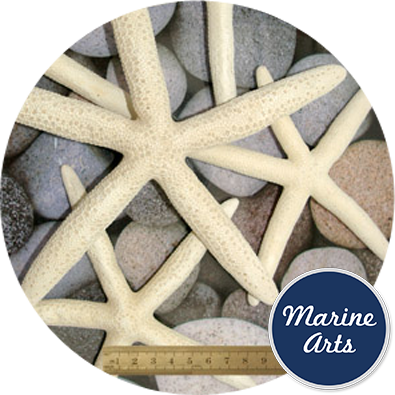 Sold In Multiples of: 10 No. 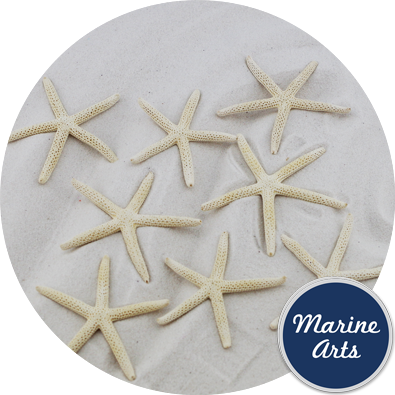 Price quoted per individual starfish. 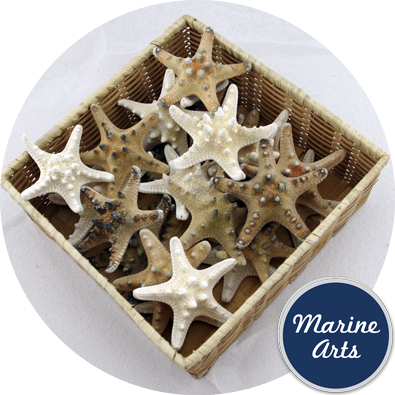 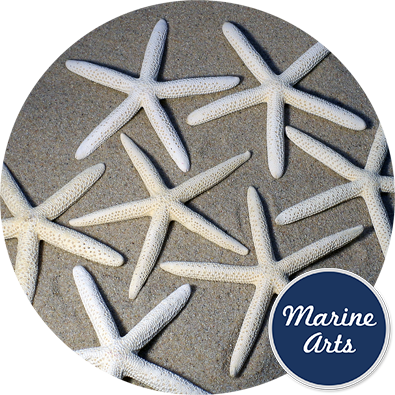 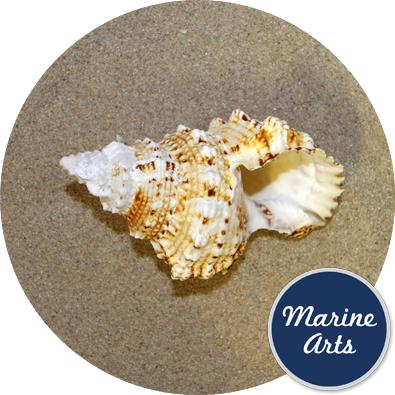 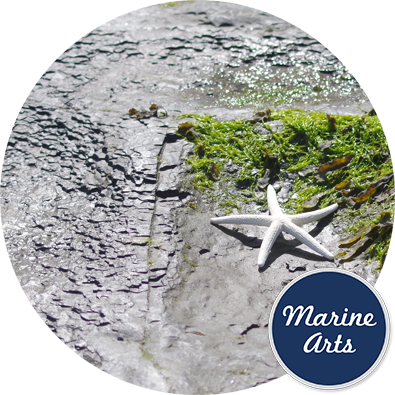 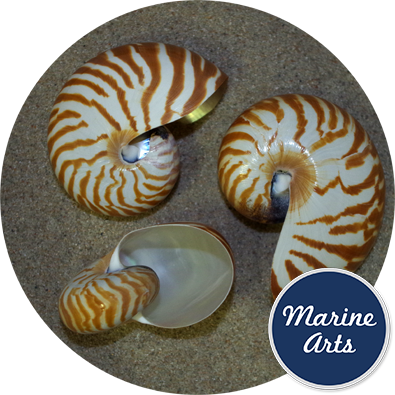 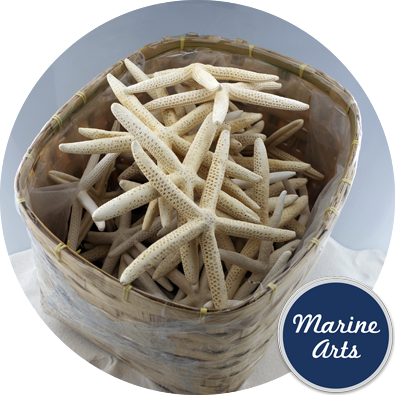 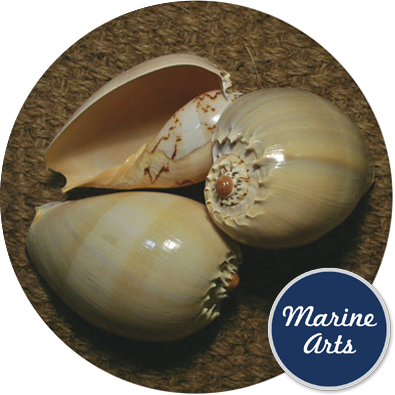 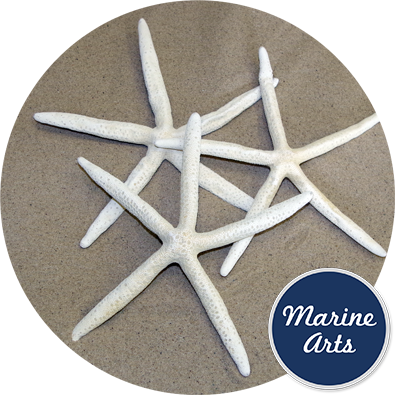 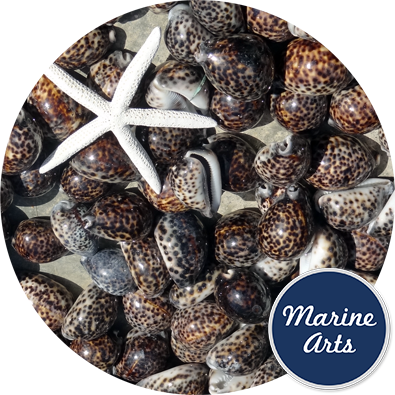 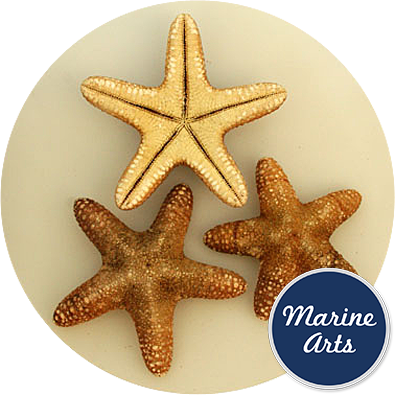 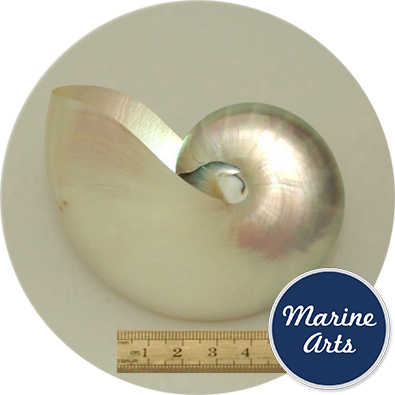 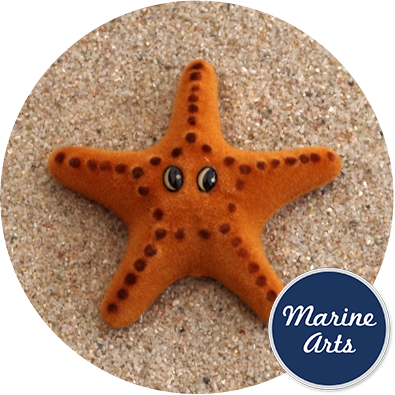 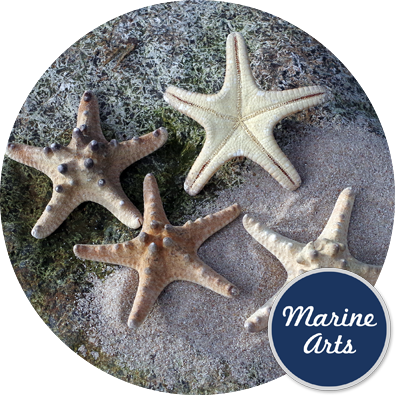 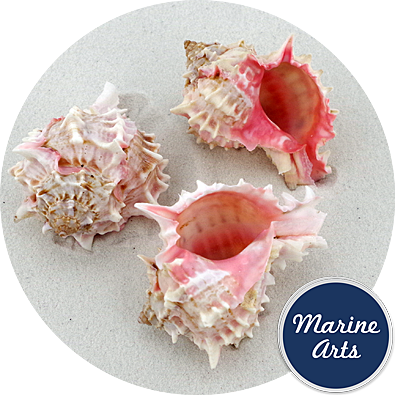 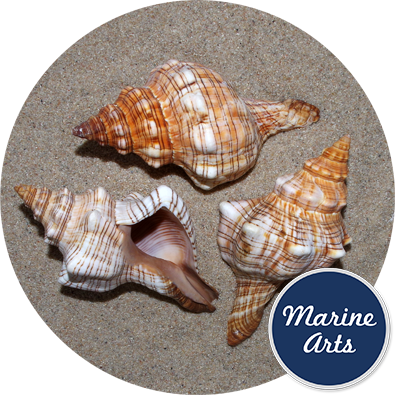 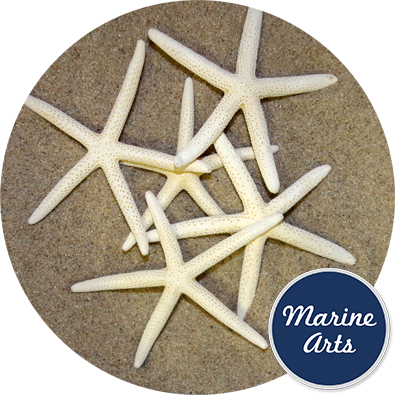 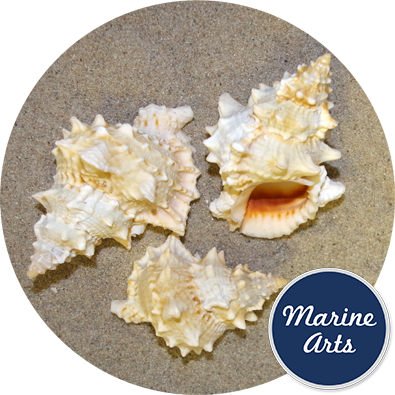 Natural cleaned starfish for crafts and interior decoration, window dressing and photographic work. 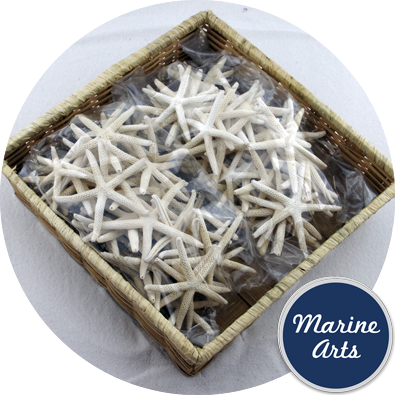 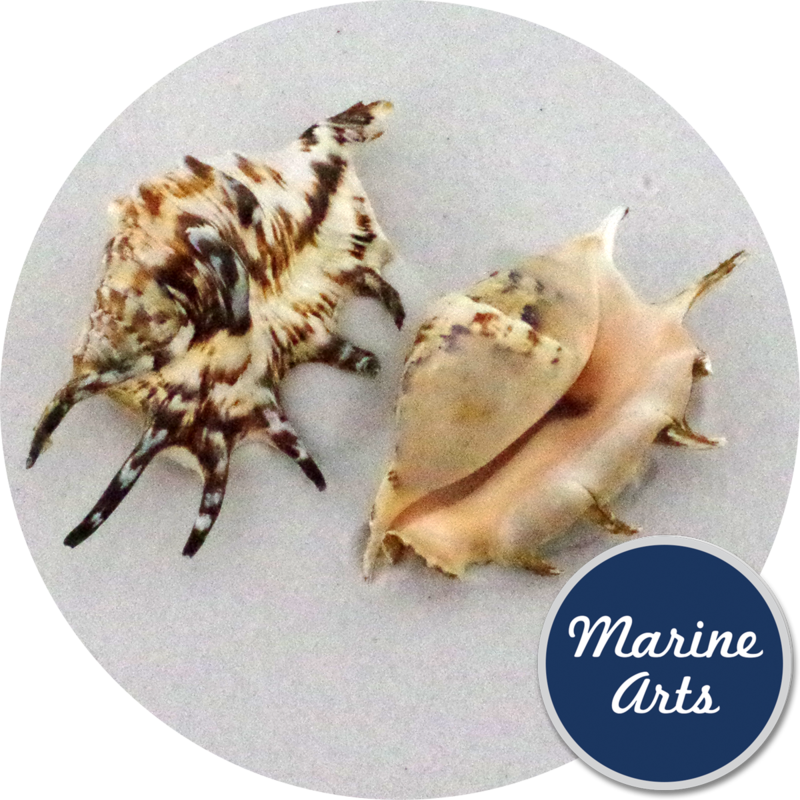 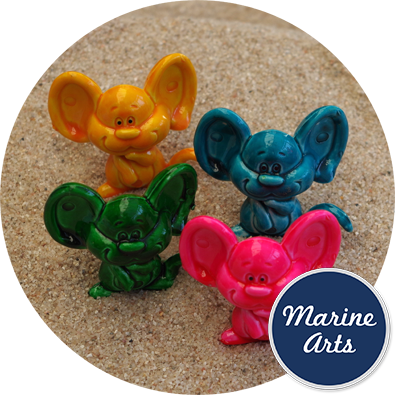 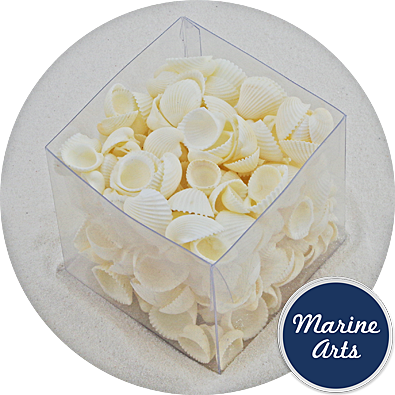 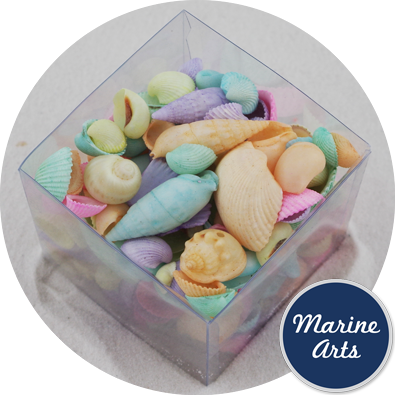 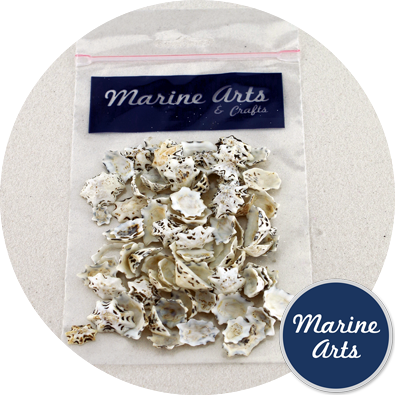 Your customers are likely to use bleached starfish for table decoration at beach themed wedding receptions. 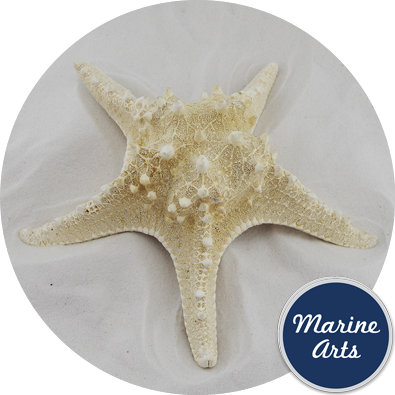 Starfish in the image are from 12.5cm (5 inches ) up to 17.5cm (7inches) across. 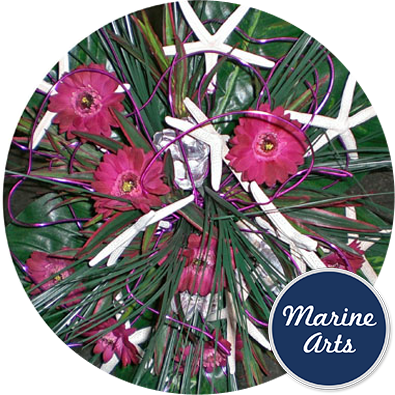 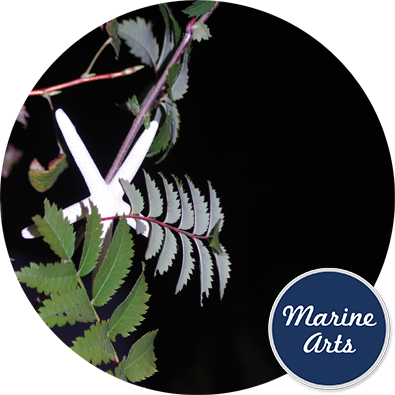 Please enquire for the availability of single colour/single species collections.